The members of SAGE’s Board of Directors are our lead ambassadors, resourcing SAGE’s work with and on behalf of LGBT elders and ensuring the organization’s financial health. In their role, the Board determines and implements SAGE mission, vision, and strategic direction, sets policies, monitors our progress toward our goals, and provides oversight and accountability. 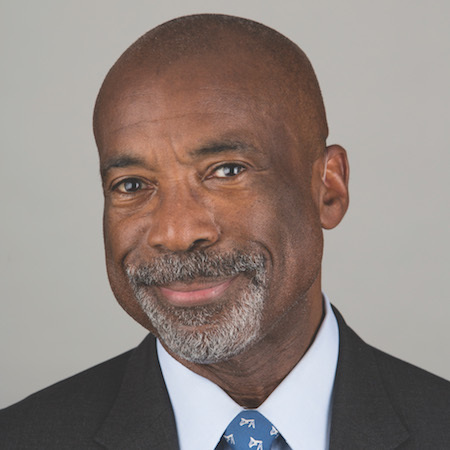 Douglas Harris is the Co-Chair of the SAGE Board of Directors, and previously a served as Secretary and Chair of the Nominating and Governance Committee. 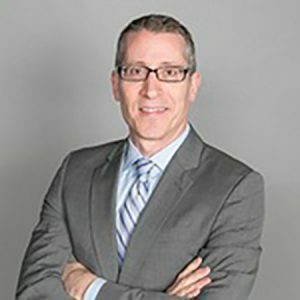 Harris is a Managing Director in the New York office of Promontory Financial Group LLC, where he advises on derivatives and capital markets regulatory, compliance, and risk management issues. Elizabeth Schwartz is the Co-Chair of the SAGE Board of Directors. 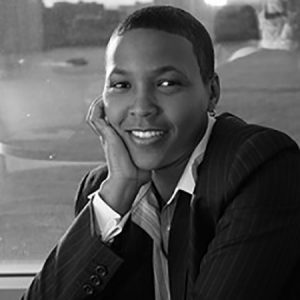 She has been practicing law since 1997 and is one of Miami’s best-known advocates for the legal rights of the LGBT community. Michael Burke is the Treasurer and Chair of the Finance Committee for the SAGE Board of Directors. He has had a successful career in organizational and financial management in the nonprofit, government, and private sectors. As the Chief Operating Officer of New York Life’s private foundation, he has operational and financial oversight of the foundation and manages operations and budgeting for the company’s corporate responsibility activities. 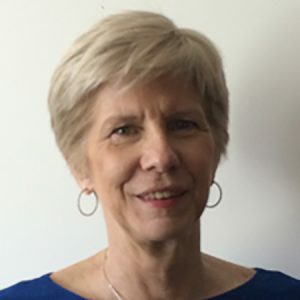 Linda Scott is the Secretary and Chair of the Nominating and Governance Committee for the SAGE Board of Directors. She has 20 years of experience in global corporate governance, proxy voting, and engagement. She is a Managing Director and Associate Corporate Secretary at JPMorgan Chase & Co., where she is responsible for outreach to shareholders on corporate governance policies and practices. Lisa Davis is the Chair of the Development Committee for the SAGE Board of Directors. 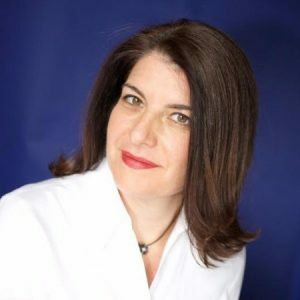 She is the Global Head of Enterprise Services within Treasury and Trade Solutions at Citigroup and is responsible for the delivery of best-in-class enterprise platforms in billing, core banking, and Client Relationship Management, as well as business and process transformation in data management and digitization.